– RogueVania: The progressive exploration of an interconnected world, with the replayability of a rogue-lite and the adrenaline pumping threat of permadeath. – 2D Souls-lite Action: Tough but fair combat, more than fifty weapons and spells with unique gameplay, and of course, the emergency panic roll to get you out of trouble. – Nonlinear progression: Sewers, Ossuary or Remparts? Once unlocked, special permanent abilities allow you to access new paths to reach your objective. Opt for the path that suits your current build, your play style or just your mood. – 14 Levels – Each one with its own atmosphere, foes and secrets to discover. – 3 Bosses – Made by the most sadistic of the devs, raised on the salt of the testers. – 60 or so weapons and skills – Spears, swords, bows, freeze blast, etc. – 4 special powers, unlocking new areas and paths (metroidvania gear lock items). – 1 epic responsive, fluid and fun to play combat system. – 1 Daily Run Mode Complete with leaderboards for lording it over your mates. – Hours of fun (depending on your skill, anything from 10 to 30 hours or more). – A few rage-quits, Ok a lot of rage quits… But you’ll git gud… Eventually. You grew up with the roguelikes, witnessed the rise of the roguelites and even the birth of the roguelite-lites? We’d now like to present for your consideration our RogueVania, the illegitimate child of a modern Roguelite (Rogue Legacy, Binding of Isaac, Enter the Gungeon, Spelunky, etc. thank you guys, I downloaded hollow knight too from you guys and loved it so much that I decided to buy it on my switch, let us hope this one get the same treatment. You are always welcome 😀 Thanks for supporting the developers 😀 Have fun! guys, I love you, no I really do. also will The Messenger in here? Is there a newer version of this game? 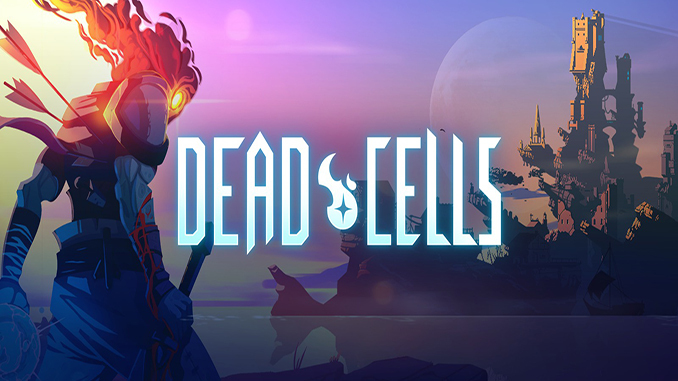 when will there be patches available to download for dead cells ?? We have updated the download link to the latest we can find 😀 please check. is this website actually safe? Can you add “Rise Of The Giant”?